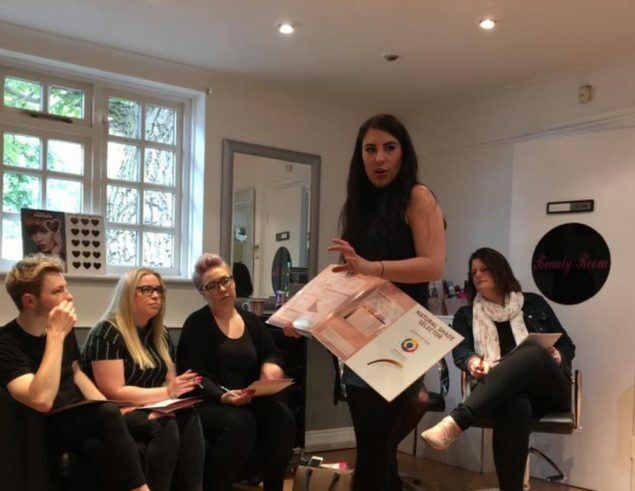 The salon was established 40 years ago, however, it changed hands in January 2003 when the current owner took over and renamed the salon Dinamix Hair & Beauty. We have over 20 enthusiastic team members some of which are award winners. 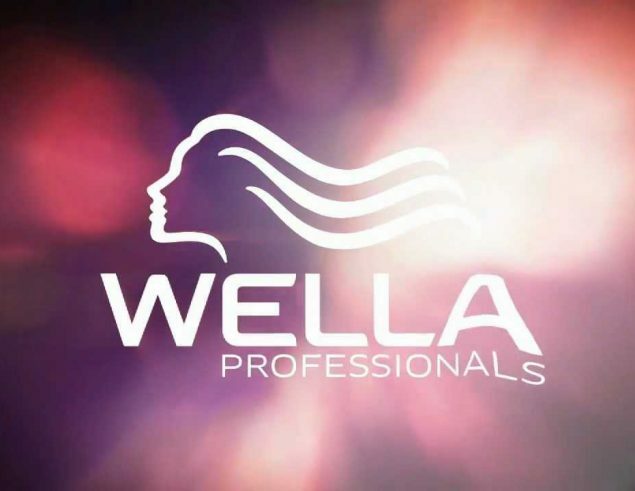 We offer a whole range of services to meet all your needs from a quick drop-in barbershop for men to luxury ladies evenings, all aspects of hairdressing and beauty treatments. 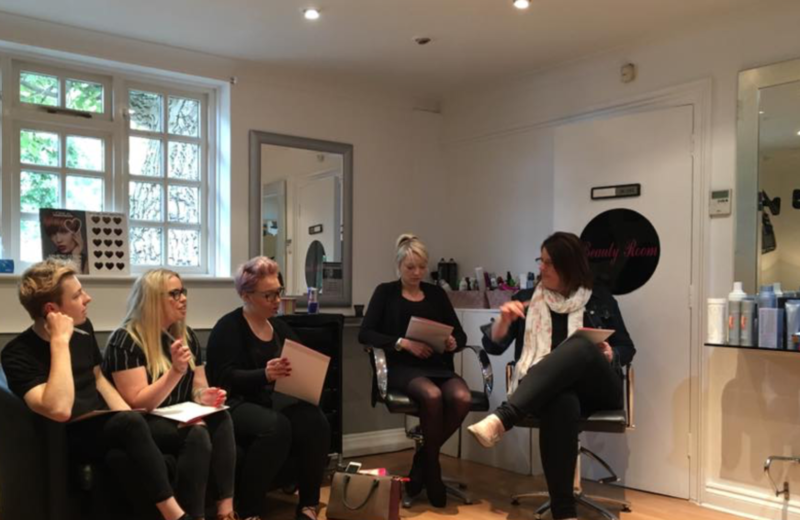 A friendly yet professional welcome awaits you from our fully trained and qualified team who offer a first class service in a relaxed salon environment. 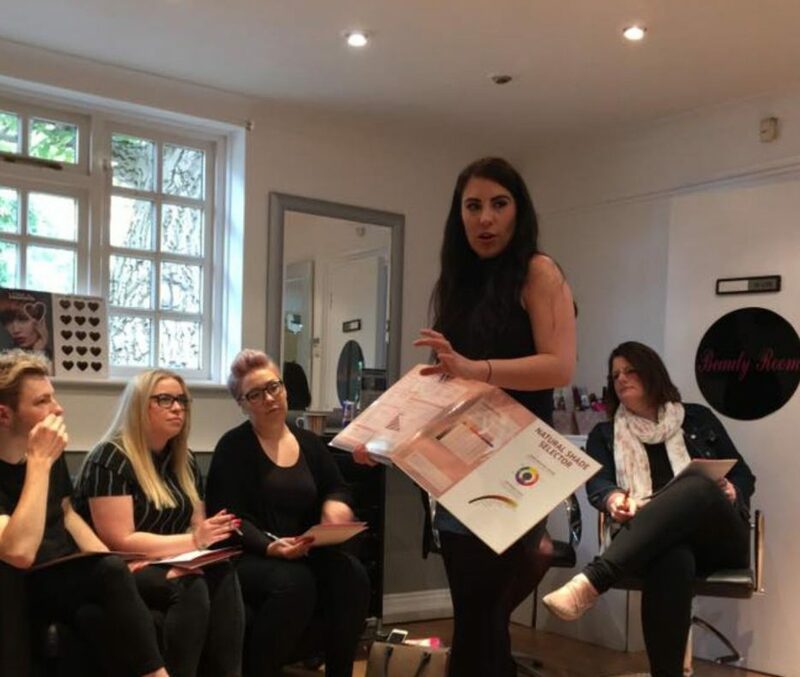 Our innovative team of stylists, beauticians and barbers work together to offer you the best technical expertise and a wide range of experience and knowledge to help create an enjoyable and personalised service. 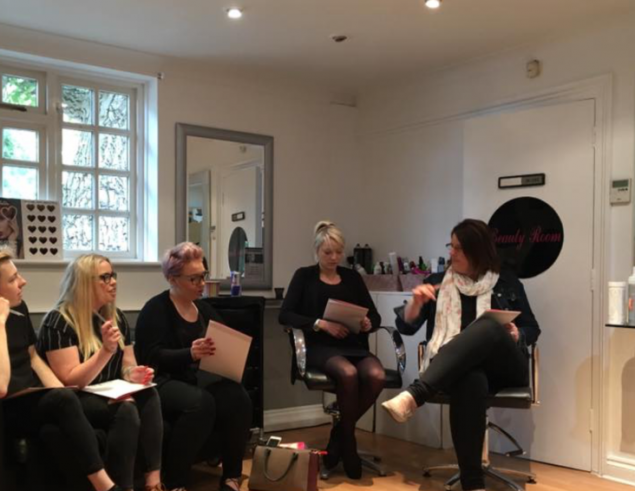 We fully believe you should feel confident and at ease with your stylist and we therefore offer free indepth consultations where you can discuss all your needs and any new ideas and advice ensuring your complete satisfaction. Why not check out our e-book to find out what suits your face shape, features, hair texture and lifestyle. Thank you to the team at Dinamix for helping me get ready for my big day. Their professionalism and kindness shown was absolutely fantastic. Wedding day is one of the most important days of anyone’s life, Dinamix team just made sure they did their part to make sure it went well. I just have to share this everyone, I have received so many compliments and looks from people after I had my hair done at Dinamix.